We are an Oregon based handmade artisan and recycler. 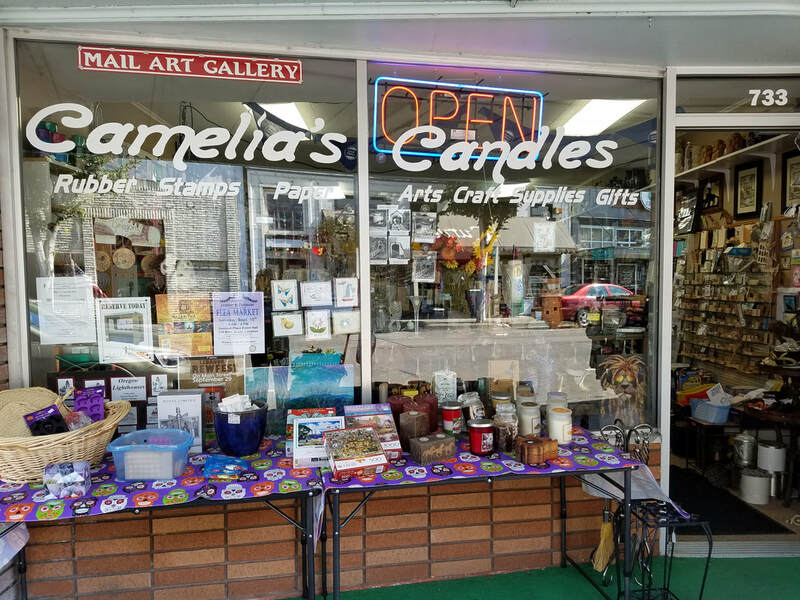 Camelia's Candles started out as a simple hobbyist making molds until her hobby turned into a passion for keeping candle wax out of the landfills. In partnership with Value Village and her customers Camelia has saved over 52 ton of wax from going into the landfills in the pacific northwest. Along side recycling and creating beautiful candles Camelia also works with places like the Boys & Girls Club of Lebanon and the Department of Human Resources TANF program to give teens and adults alike a chance to earn work experience. If you'd like to have a candle made that doesn't fit our available listings please feel free to contact us about a customized special order. We are always more than willing to discuss and make custom orders for our customers.